Mayerthorpe, AB - Love that Fiddle! Mayerthorpe, AB – Love that Fiddle! « Lashburn, SK – Love that Fiddle! Thursday May 19th – Tickets for this presentation of Love that Fiddle! may be purchased at Petals Plus (cash only), 4926 50th St, Mayerthorpe, Monday through Friday 10am – 5pm & Saturdays 10am – 2pm or purchase by phone with a Visa or Mastercard by calling Scott Woods Band Office toll free at 1-855-726-8896. Ticket prices are $25 for adults, $10 for children age 6-12, kids 5 & under get in free. 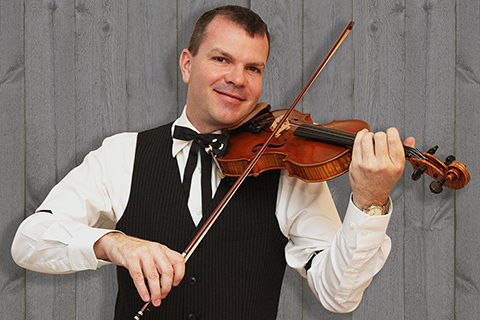 Join Scott Woods and his band for this uplifting live show celebrating the magic of the fiddle and simpler times. Doors open approx. one hour prior to showtime.